Subscribe to receive occasional newsletters on classes, workshops and movement life-style tips I’m currently exploring! Check out our new YouTube Channel and subscribe to get updates on new videos! Due to our modern life and habits, our knees can take a beating. The wear and tear on the knees can span from simple aches to degeneration of the menisci to injuries of the ligaments etc. 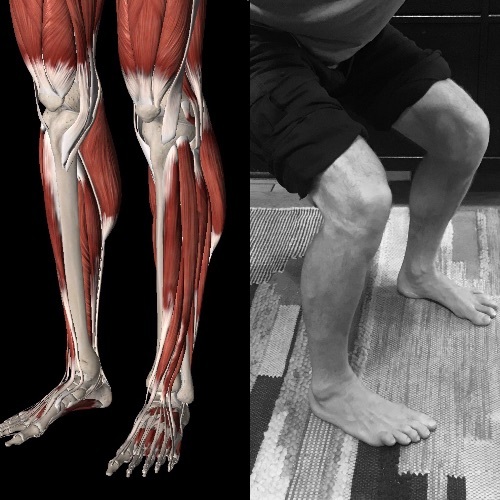 Join me for a 4 week session through March to explore how better alignment, Corrective Exercises, and lifestyle adjustments can assure we’re walking pain free on these important joints for our whole lives! There’s still space left in Class! Please contact me with any questions below!